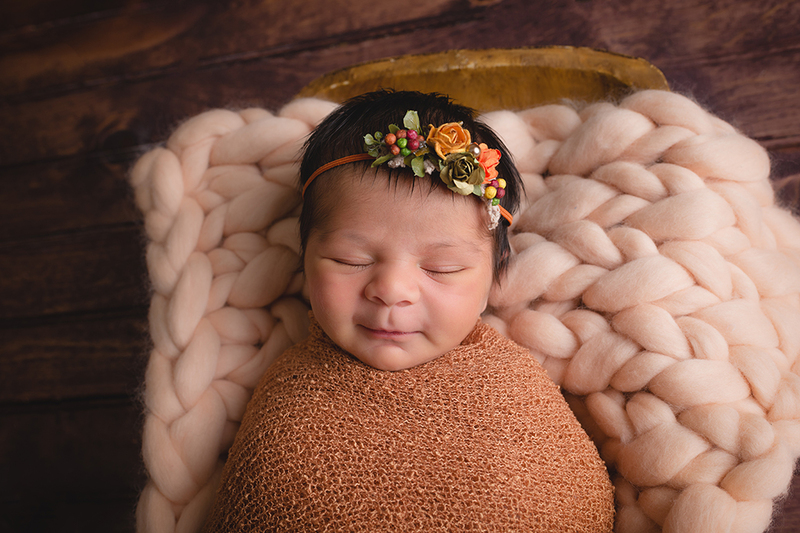 Welcome to Stephanie Laura Photography! Stephanie is known for capturing life’s treasured moments – she always has a camera on hand. Life is too precious and moves too fast; newborns grow so very quickly, and children grow up in the blink of an eye. Photographing your precious memories is something we would be honored to have the opportunity to do. Thank you for exploring our website, please let us know if you have any questions by 101,109,97,105,108,105,110,103gniliame us. Be sure to stop by and “like” our Facebook and Instagram pages! Stephanie Laura Photography is a Cranberry Township Newborn Photographer, north of Pittsburgh-based photographer and we offer photography services for newborn, child, family, and maternity to the Butler, Allegheny, Washington, Beaver, Westmoreland, and Armstrong counties including downtown Pittsburgh, Wexford, Mars, Seven Fields, Franklin Park, Evans City, Zelienople, Marshall Township, Warrendale, Valencia, Gibsonia, Allison Park, Fox Chapel, Sarver, McCandless, Ross Township, West View, Freedom, Rochester, Bradford Woods, Baden, Ambridge, Shadyside, South Hills, North Hills, Robinson, and Monroeville areas. Emailing me at stephanielauraphotography@gmail.com is the best way to reach me. My phone number if needed is: 412-292-4399.